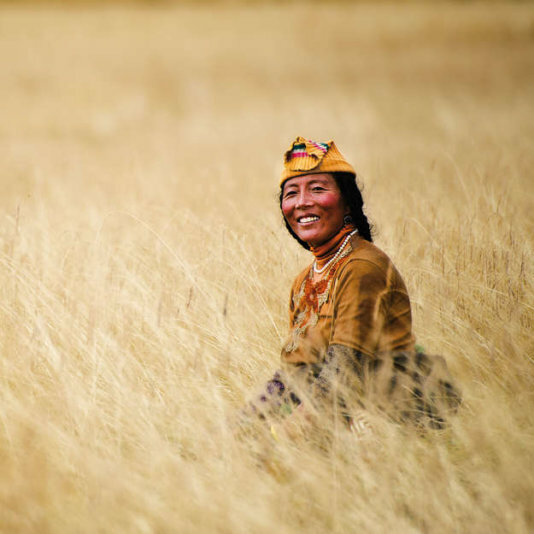 In 2014, Survival International, the global movement for tribal peoples’ rights, held its first-ever photographic competition to mark the charity’s 45th anniversary. Open to amateurs and professionals alike, the competition aimed to celebrate photography as a powerful medium for raising awareness about tribal peoples. The winning entries from the competition were featured in Survival’ International's stunning 2015 “We, The People” calendar. 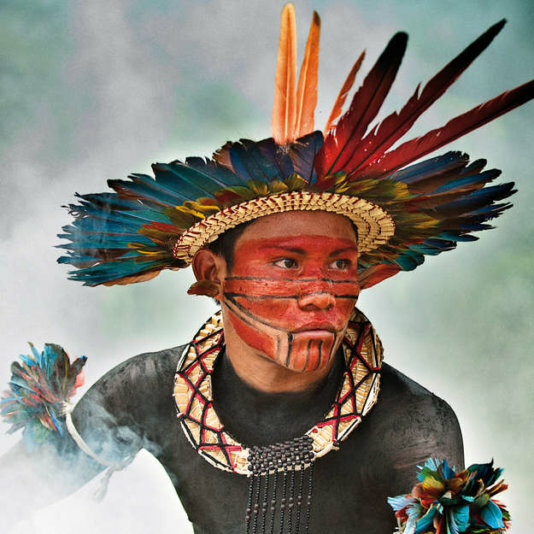 Survival’s “We, the People” 2015 calendar, provides insights into the incredible diversity and unique ways of life of tribal and indigenous peoples around the world. Many thousand images of participants from all over the world were sent in. 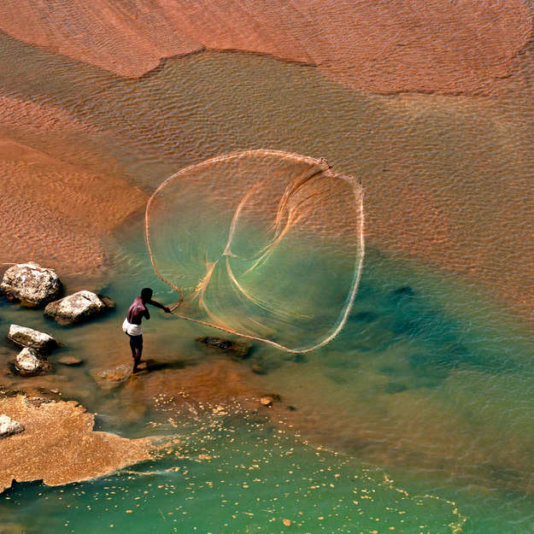 The selection process was based on the Survival International's Photo Guidelines. As this first contest was such a success there will be another photo competition for the next calendar 2016. If you like to see the other photographs you can do here. If you want to buy the calendar that supports the work of Survival International you should hurry up! Not only because a third of 2015 is already gone - the calendar is out of stock at all of Survival's offices, except in Italy. The overall winning photograph by Giordano Cipriani is a stunning portrait of an Asurini do Tocantins tribesman in the Brazilian Amazon. Hamer, Omo Valley, Ethiopia. 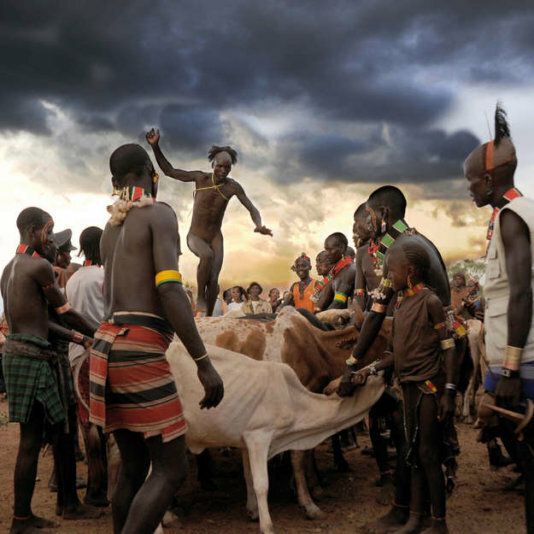 In the Omo Valley, Ethiopia, Hamer men take part in a cattle-leaping ceremony. Willoq community, Cusco, Peru. 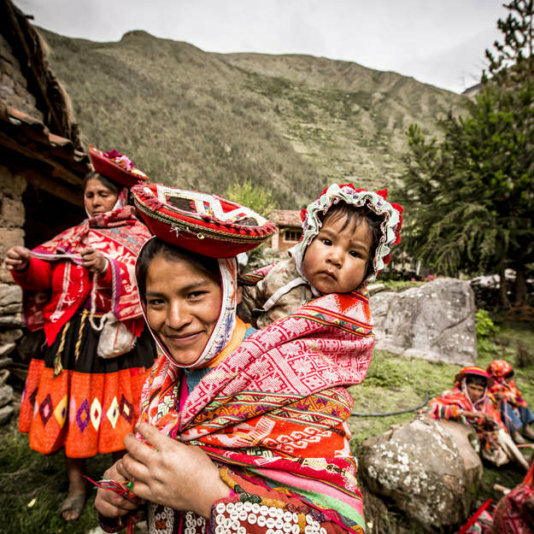 In the Andes of Peru, traditional Quechua textiles are made on a portable, back-strap loom from alpaca and sheep’s wool. Andean weaving has a rich tradition of iconography. The designs are passed down through generations of weavers and are inspired by agriculture, the flora and fauna of the region, astrological phenomena, human forms, bodies of water, and geometric designs. 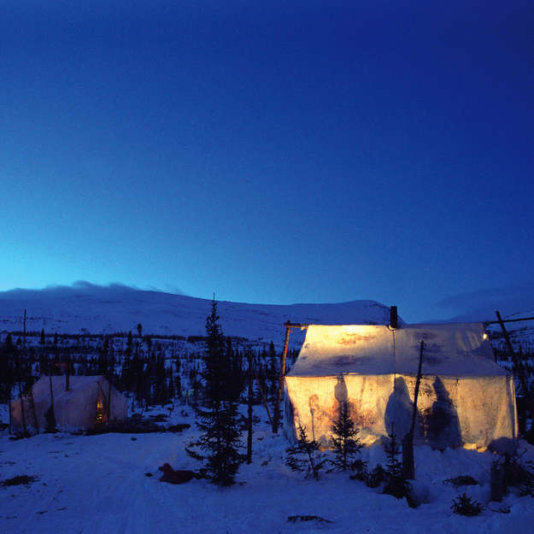 Innu tent, Lake Natuashish, Newfoundland and Labrador, Canada. In Canada, in 1967, the Mushuau Innu of Labrador were one of the last indigenous peoples to be forced to settle by the government. Many families still stay in the countryside – Nutshimit – for severals months, hunting caribou, fishing, and picking berries whilst living in their tents. Adi, Arunachal Pradesh, India. 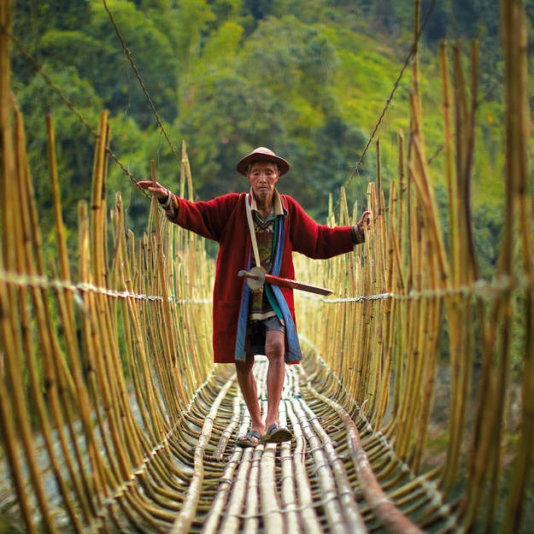 An elderly Adi man walks tentatively across an ageing bamboo bridge. Santhal, Shilabati River, West Bengal, India. In India tribal peoples are openly portrayed as backward and primitive by the media, industry representatives and government officials, simply because their communal ways are different. This prejudice underlies much of the mistreatment tribal peoples face, as industrialized societies subject them to genocidal violence, slavery and racism so they can steal their lands, resources and labor. Tibetan, Serxu, Kham region, Tibet. At the beginning of autumn, on a remote, high-altitude Tibetan plateau near Serxu, a Tibetan woman cuts hay to stock up for the long winter.